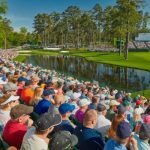 The Arnold Palmer Invitational is one of the PGA Tour’s most popular tournaments attracting one of the strongest fields of the season. 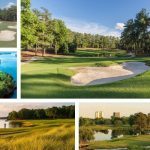 The tournament is hosted and directed by the nine time major champion Arnold Palmer himself. 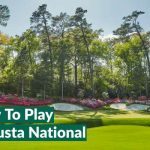 The countdown to Augusta is underway as there are only 4 tournaments to go. Players will be eager to get their game in shape as we head towards the first major of the year. 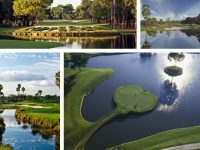 The Bay Hill course is comprised over three 9 Hole loops, named the Champion, the Charger and the Challenger all providing a unique championship golf experience. Checkout our tournament preview tips, will Scott do the hat-trick? Third time lucky for the Golden Boy of the Florida stretch! Although slimmer odds than I’d like, Adam Scott offers tremendous form and winning breeds winning. There’s nothing like standing over a clutch putt to win when you know you’ve knocked one in only a few weeks before and at least each way gets you your money back. Matt is due a win and loves the Florida swing. He had a good showing last week which shows the form is there and a player with his pedigree will want to win this one in front of the man himself, Arnold Palmer. 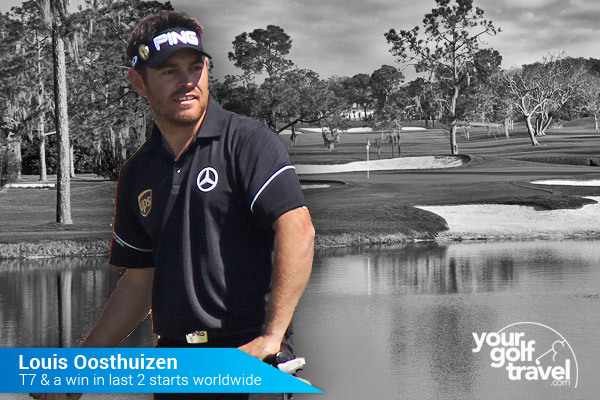 Louis has been showing some form of late with a tie for 14th at Doral and a tie for 7th at Innisbrook last week. 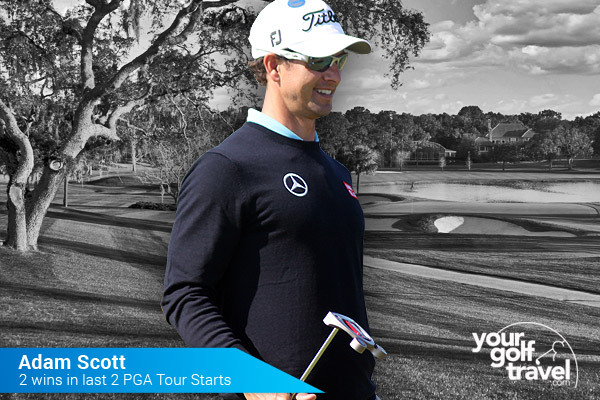 He also has form in Orlando having finished in a tie for 9th in the 2015 event at Arnold Palmer’s home course. I’m a huge fan of the South African, he was within a whisker of claiming a second Claret Jug at St Andrews last July and I’m expecting him to challenge in all four of the Majors this year with the likes of Baltusrol (USPGA host) and Oakmont (US Open host) sure to be suited to a man who stands alone off the tee and into the greens. It’s hardly a revelation to go for a man who has won the last two events he’s teed it up in but if you look at Scotty’s record since the start of the season, he’s arguably the best player in the world at this very instant…he’s certainly the form player. Along with the 2 wins, the Aussie has picked 2 further runner up finishes, as well as a Top 10 in his last 7 starts worldwide. Throw in the fact that Scott’s putting stats have actually improved since he switched back to the short one following this year’s anchoring ban, and that all the other big names aren’t really “on it” right now – Spieth’s isn’t one-putting every green like he did last year, Rory seems to have one bad round from four scuppering his chances of winning, Jason Day has hardly featured etc etc – and I wouldn’t be surprised to see him contend again this week. 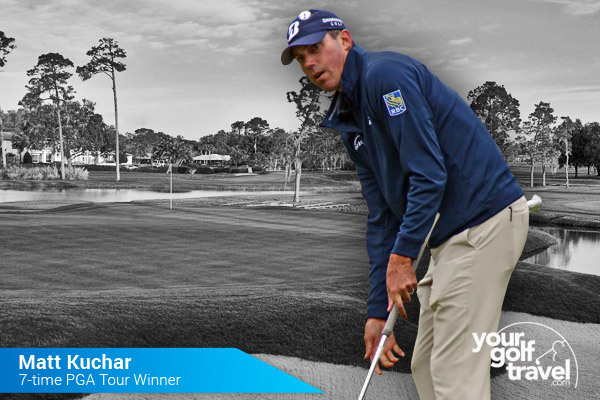 Bay Hill isn’t as monstrous a test as The Blue Monster where Adam won last time out but a quick look at past winners makes you think it’s still somewhat of a “ball-striker’s course”…there aren’t many better in that department right now than the sweet swinging Aussie. The Arnold Palmer Invitational has not seen many British or European winners in its tournament history. 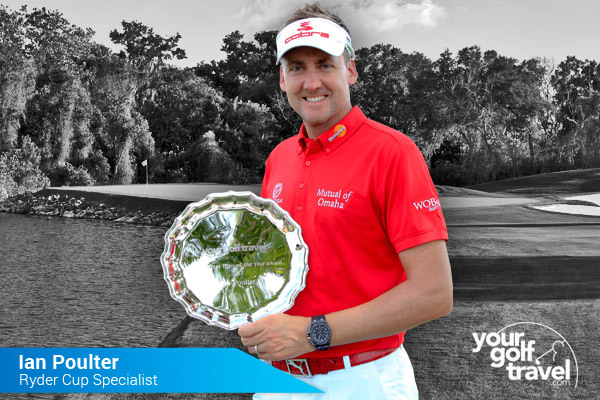 So I thought I would take a chance and go for Mr. Poulter. The 2016 Ryder Cup is coming up this year, and we all know that Ian and the Ryder Cup go together like ham and cheese. He will want to secure his spot on that team and will have to let his performances get him there. I am confident he will perform this week at Bay Hill as he prepares his game for Augusta. I fancy Scott to finish well, but given he has only just come back to winning ways, I am not sure he will be able to go three wins in three starts. Stenson should have the game score well here and he has had some good finishes in previous years. There you have it! 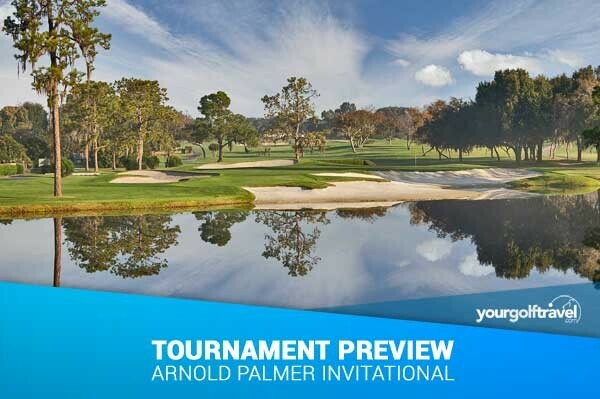 6 Tournament Preview Tips for the Arnold Palmer Invitational at the Bay Hill Club in Florida. 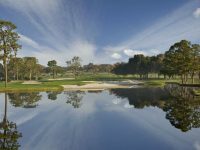 Checkout Your Golf Travel to view our latest deals to Bay Hill & Beyond.